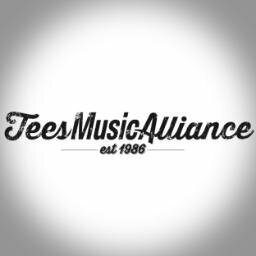 A music and comedy festival taking place in Stockton on Tees, beside the River Tees. 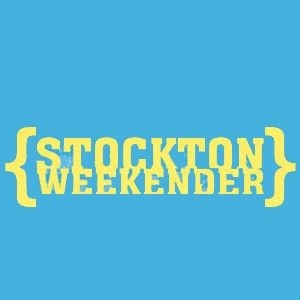 Follow us on twitter @stcktnweekender. 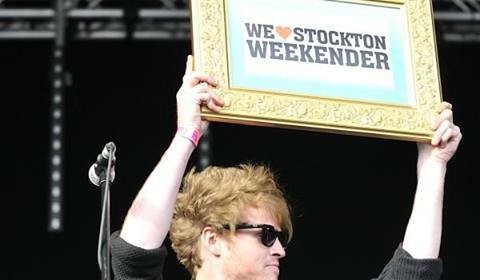 Teesside's biggest outdoor music festival, Stockton Weekender, sees over 50 acts descend upon Stockton's Riverside for two days of music, comedy and children's activities across 3 stages. Now in it's fourth year (2014), the event has seen acts such as Public Enemy, happy Mondays , Reverend and the Makers ,Peter Hook (New Order) ,Primal Scream, Dexys, The Proclaimers, Kodaline, Spiritualized, King Charles, Temples, James Skelly & The Intenders, Dutch Uncles, Frankie & The Heartstrings, Sparrow & The Workshop, James, The Pogues, Maximo Park, Seasick Steve, Jake Bugg, Django Django, We Are Scientists, Newton Faulkner entertain the music loving masses of the North East and beyond. Book tickets online at stocktonweekender.co.uk (booking fees apply), or contact the Box Office at Green Dragon Studios (Mon-Fri, 9am-5pm) in person or call 01642 606525. The Stockton International Riverside Festival (SIRF) is an annual outdoor arts festival in Stockton-on-Tees, England.It includes UK and international performers.